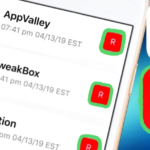 The entire jailbreak community is aware of Brandon Azad’s voucher_swap exploit which proved to be a significant utilization in the latest updates to Electra Jailbreak and UnC0ver Jailbreak. However, since the exploit supported only 16K devices (A9, A10, A11 Processors), the 4K devices (A7, A8 Processors) like iPhone 5S, iPhone 6/6+ were left behind. 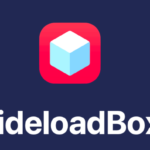 The recent developer-only jailbreak RootlessJB 3.0/3.1 for iOS 12-12.1.2 by the developer, Jake James, and GeoFilza, a Filza File Manager replacement for iOS 12-12.1.2 by the developer GeoSn0w are also supported on 16K devices only, due to the lack of an exploit for 4K devices. 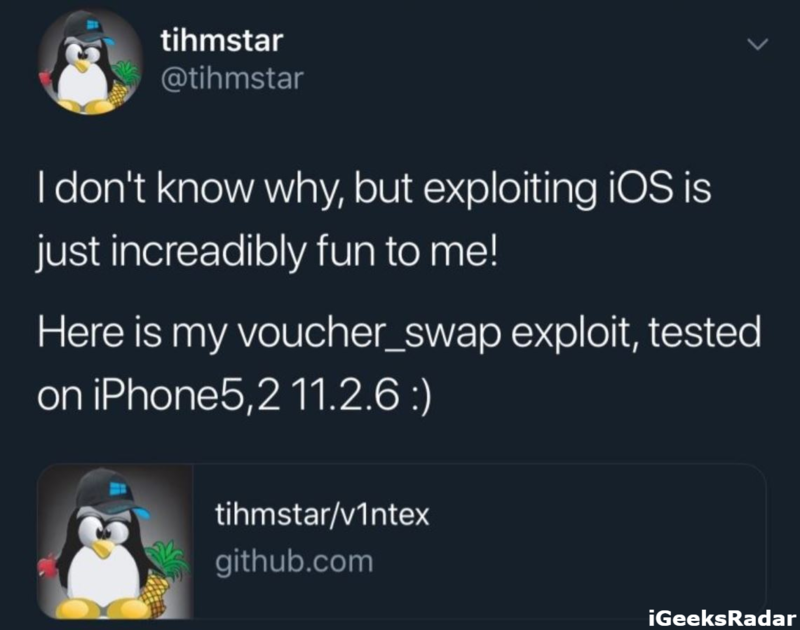 The developer tihmstar who recently released the tfp0 exploit for iOS 11.4-11.4.1 took note of this and released v1ntex, which is a voucher_swap based exploit for iOS 11.2-12.1.2. The voucher_swap based exploit v1ntex by tihmstar supports 4K devices but surprisingly, it does not support 16K devices as such. However, the developer is hoping to release an updated version of v1ntex soon, which will support 16K devices as well. 16K support is already added in a private fork and will, hopefully, go public very soon. 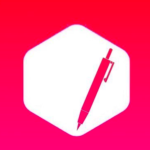 As of now, jailbreak developers can manually add 16K support to their tools. Moreover, tihmstar has added offsets only for Darwin Kernel version 17.4.0. Therefore, developers and users will have to add their own custom offsets for the particular device and firmware combination. Please note that Coolstar has already responded to the release of this exploit and replaced treadm1ll with v1ntex for A7 and A8 models running on iOS 11.2-11.4.1 for Electra Jailbreak V 1.2.3. This is because of the v1ntex exploit being more reliable and it provides a much better success rate for the jailbreak as compared to treadm1ll. If you are unaware as to what devices are 4K, following is the list for your reference. If you wish to acquire detailed information on v1ntex please refer to the official GitHub page for the same. Since the 16K support is already on the private fork and will be released soon, the jailbreak community has high hopes from this voucher_swap based exploit. 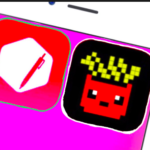 Let us know in the comments section what you think of this new iOS exploit. GeoSn0w Releases OsirisJailbreak12 for iOS 12-12.1.2 (Update). iPad Air 2 is an A8 device, but it’s also 16K. I’m eagerly awaiting an updated version of v1ntex as I use an iPad Air 2 which I still think is a great device. It’s a drag being left behind.